Surely I’m not the only one who absolutely loves my eyebrows? However, It wasn’t always that way. And the more I talk to my friends about my secret eyebrow taboo, the more I realise I’m not the only one. Circa back 1999 where I was stood in my bedroom looking at my unibrow standing proud. I certainly wasn’t, and I decided it was time. I took some broken tweezers and started the mammoth task of getting these slugs under control. 1 hour later, with lots of crying and sneezing I found myself successfully measuring my swollen eyebrows, which were ½ CM wide all over. I had accomplished my dream model eyebrows thinking back to Britney and Kate Moss proud of myself. It only took me 3 years to realise, I actually looked a complete idiot. Since then it’s taken many painful years to grow them back, and I now have eyebrows, which are totally precious to me, and spend more time on them, than any other part of my face. 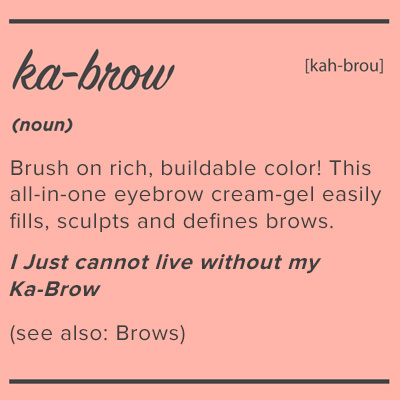 So, how do I make sure I don’t leave the house without perfect brows? Before you start anything, always have a quick check over to make sure no new hairs have sprouted up over night. Got to keep them in check and gorgeous! I Have a quick look round and tweezer any new hairs out with Benefit tweezers, and then give them a quick brush into place so they’re ready! 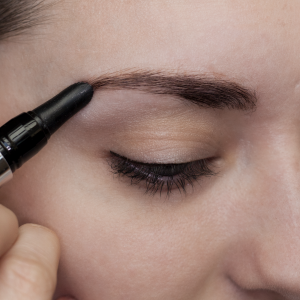 Next using the Browvo Conditioner pen, give this a few turns until you start to see the gel coming out, and run this through your eyebrows and make sure you have an even application and let it set into the hairs for a few minutes. This helps to condition the eyebrows ready for a smooth running for the eyebrow wax & powder making them more even and fuller. ps.. check how soft they feel now! This can be left on by itself as it works as a primer and setter, double win! 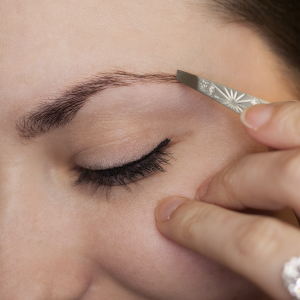 Once set then get out your Benefit brow zings brow shaping kit (I use No5 Deep) and start to lightly outline the shape of my eyebrows with the wax. I usually start at the bottom and work my way across to the end of the tail filling with a thin line. 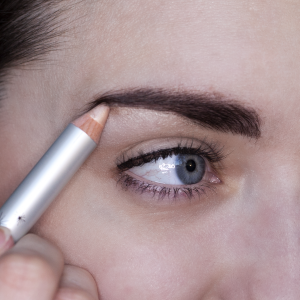 Then lightly fill in the brows in the middle with a eyebrow brush bring the wax across and up into the higher parts of your eyebrow to give you your perfect arch and shape! Once they’re absolutely perfect, then brush the powder across them to set them. you’re nearly set to go! Now you’re close to finishing your work of perfection. Highlighter! 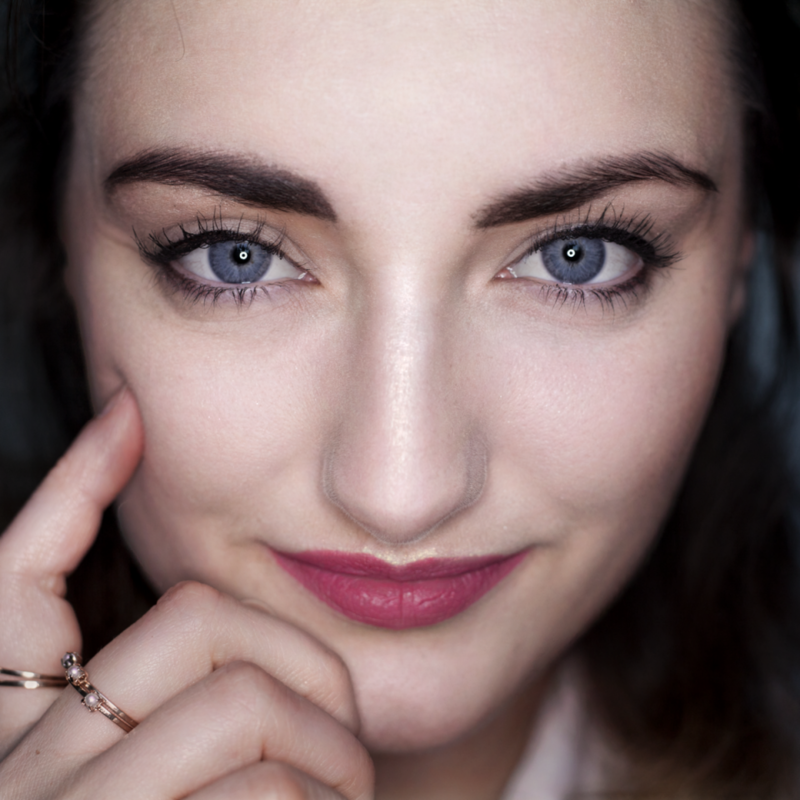 High Brow Glow is quite literally a work of a miracle and so easy to apply. 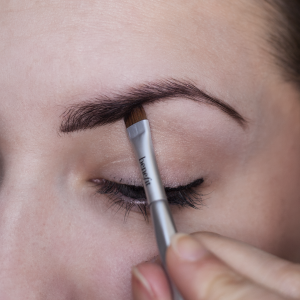 Simply sweep the pencil under your eyebrow arch, then lightly smudge out with a brush. Voila, you’re ready to take on the world with the best eyebrows around!  All that’s need to do now is finish your look with a little bit of mascara, lipstick and any other makeup musts, and go own the day!